Editor’s note: In addition to this article on the practice and benefits of gratitude, we’ve put together this guided meditation, led by this week’s author, Edie Raphael. Edie is a wonderful guide for these sessions and we know this meditation will be a valuable resource both for the holiday and in the future. Enjoy. Chances are good that on Thursday, you’ll find yourself sitting down to a meal of turkey, stuffing sweet potatoes, cranberry sauce and pumpkin pie. After the meal, you may feel sleepy or just full (possibly regretful?). But how about grateful? Sometimes we forget the “thanks” in Thanksgiving, and that’s a shame because gratitude is like an emotional superfood. Gratitude engages us in a process of rewiring how we think and heightens our emotional well-being in numerous ways (**See the list at the end of this article for a small sampling). And one way to understand how gratitude rewires the brain is to start with the word itself. Gratitude means acknowledging the good. In fact, the Hebrew word for gratitude is Hakarat ha’tov — which literally translates to “looking for the good.” Gratitude shares the same latin root (gratia) with the word “grace” and is the basis for the word for “thanks” in Spanish (gracias) and Italian (grazias). Keep a Gratitude Journal. Every night or morning, spend a few minutes writing a list of three to five things for which you feel grateful. Pray and say thanks for the many little blessings throughout the day — waking up, before meals, after meals, when you arrive back home, when you turn on lights, when you get a call, email or text from someone you care about, pleasant smells, tastes, etc. In Judaism, there’s even a blessing to recite after you use the bathroom to express appreciation that your internal plumbing is working correctly. That might sound like too much, but it drives home the point that no blessing is too small to ignore. The morning practice: We’ve got a guide for this as well, and morning gratitude sessions are a fantastic way to set the tone for the day. Spend ten minutes in the morning in quiet acknowledging your gratitude for your breath, good health and the comforts life has afforded you. Chances are you have your own family tradition of saying thanks on special occasions such as Thanksgiving. Living a life with gratitude puts us in the posture of making every day of life a special occasion. 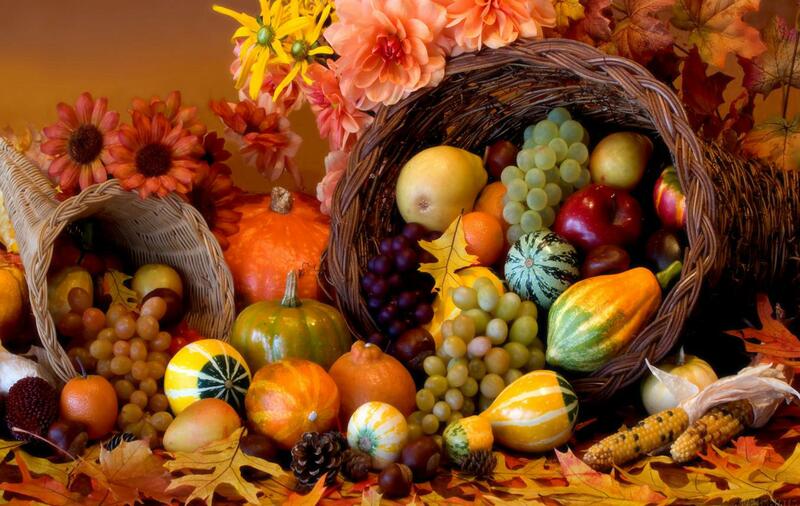 All of us at Rewire wish you and your family a peaceful and thankful Thanksgiving. At Rewire, we develop people by changing the way they think. We believe that transformed thinking is what leads to transformed actions. We help companies and individuals transformed their thinking through Keynotes, Workshops, Customized Retreat facilitation and Group & Individual Coaching.